You should have a clear idea about your target audience and marketing strategies to attract the audience. Export business would seem different from the usual business but the market size for export products is equally high. People look for better quality products, better machinery and for it they prefer getting it from a foreign brand. They trust a new foreign brand much higher. It is important to know the demands of the audience and the growth in the business before finalizing. You should have a clear idea about your target audience and marketing strategies to attract the audience. There are various reasons to start an export business, it is better if you understand the whole process and research. These are few steps you need to take before getting into an export business. Initially, make a business plan. You should know what your goals are and how you want to reach them. It is essential to know about the product in details, so that when the business is started you are fully updated. The plan should consist of the product details, market, competition, location etc. 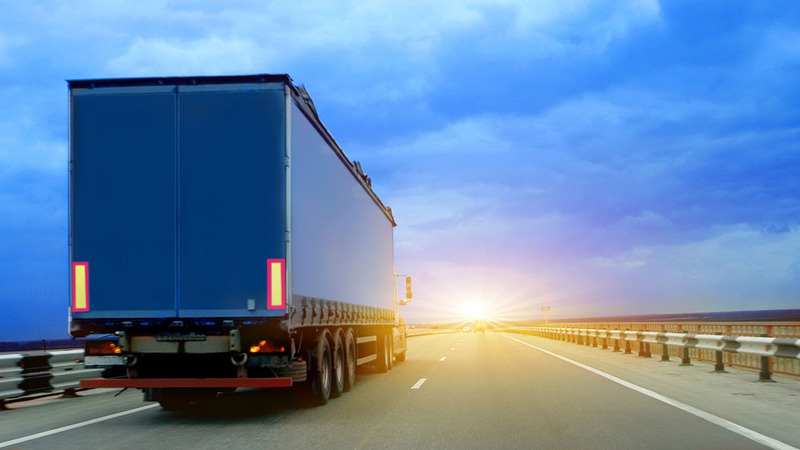 It is important to look for an easy product, which can be transported hassle free. The products which are convenient to pack and could be transported easily are the best items. Some profitable export ideas are petroleum, heavy equipment, machinery etc. The product selection should be solid for earning handsome profits. The most important part of an export business is the license. If you have decided the product and fixed up the supplier, get yourself a license. The business would be registered under a specific import/export business law. You can start your business once you have registered. You would have to mention the supplier’s details, your business location and details about your business. Be specific about the product and the market which you are targeting. If you have planned the business well according to the location and the audience, you can easily create a marginal profit. Export is anyway a profitable business plan. Research about the product you want to export, search some genuine suppliers who have a variety of those products and can easily supply the required quantity at a particular time. Finalize your supplier and talk to them about packing and transporting the material to the port for further export. It is important to find a certain supplier; in order to build a good export business. Pricing is an essential thing, it is important to set a price for the products which will include the price, export and profit margin. It will be better if you fix an amount for the products and different brands prior, to avoid last minute confusion. The pricing would also differ with the quality of the product. The business idea depends on the audience, on their requirements and budget. If the export item fits in their budget, they would definitely buy it. The export business is a great way to earn good profits. If you want to start an export business, it is a great idea to start as the opportunity is much better, the profit rates are higher and the business will not only grow the occupancy of the county but also promote export businesses in the market.